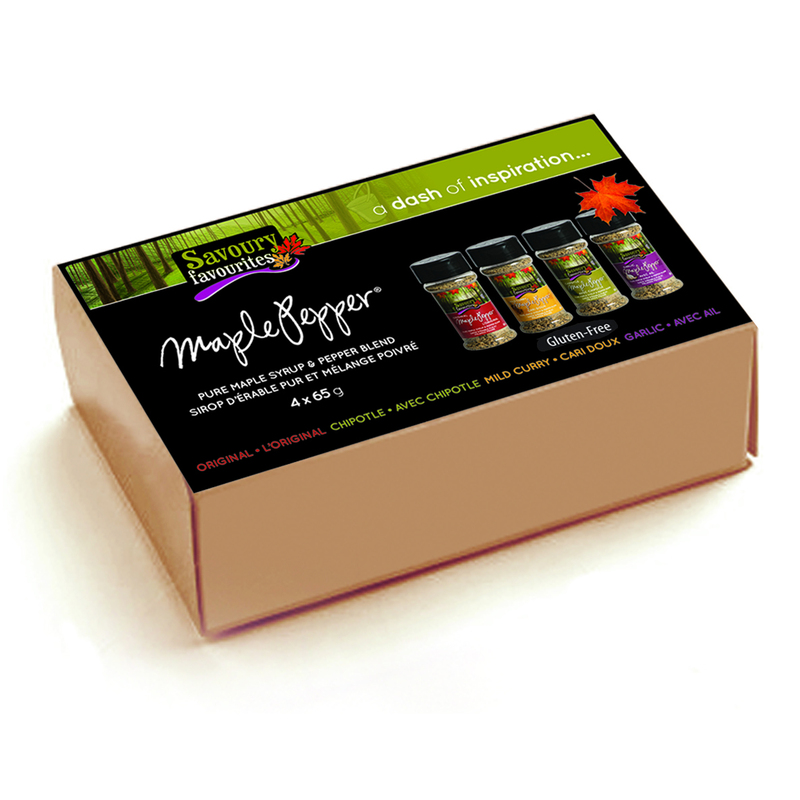 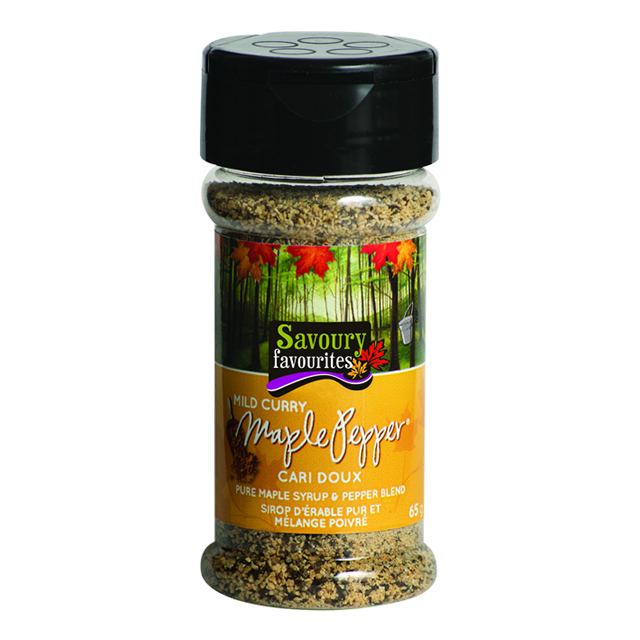 Some like it hot, and if you do, this Maple Pepper flavour will likely be your favourite. 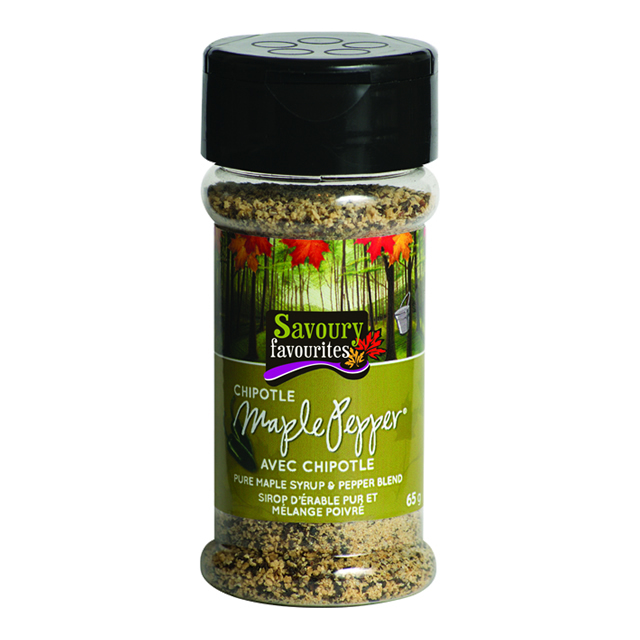 We’ve added just enough smoked jalapeno peppers (better known as Chipotle) to the original Maple Pepper® flavours to add a spicy and smoky kick: a little sweet, a little salt, and a little heat. 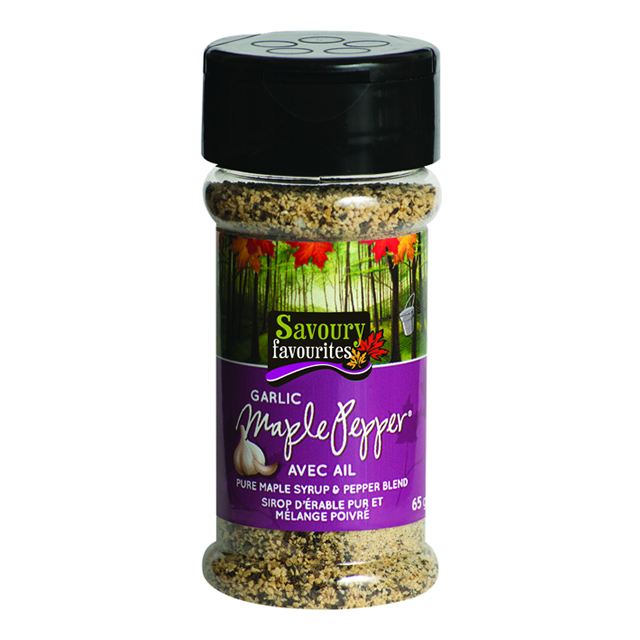 This incredible taste combination is firing up taste buds all over the world, and won’t be going away any time soon.